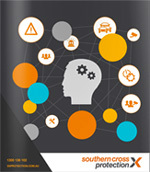 Southern Cross Protection exists to protect people, business and communities. We understand the importance of having the most skilled and passionate workforce. We have a strong belief in education, communication and engagement of our people. Safety is our number one value because people are our number one priority. 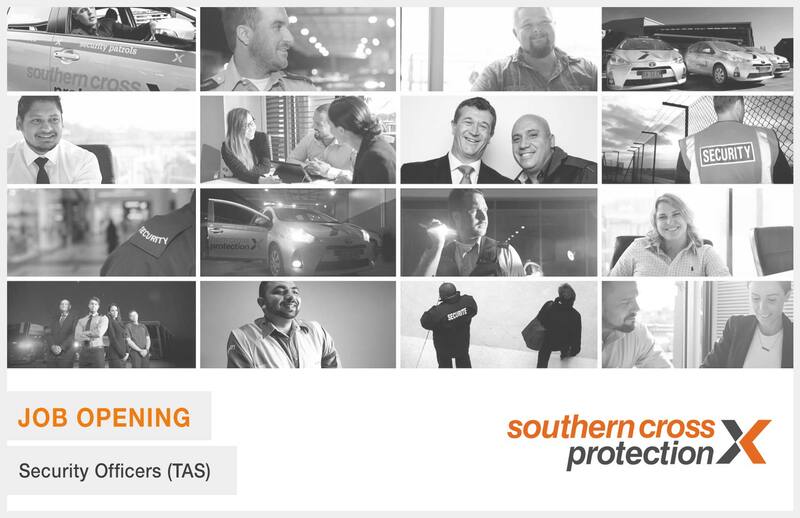 Southern Cross Protection Tasmania is seeking security officers to provide services to our customers across the state. Candidates must be highly motivated self-starters that are passionate and want to make a difference in the security industry. Successful candidates must be well presented and possess strong communication skills – both written and verbal, in addition to being physically capable of performing the role. All relevant licenses and qualifications must be held prior to application. Be part of an organization that is passionate about their people and are committed to training, up-skilling and career development. 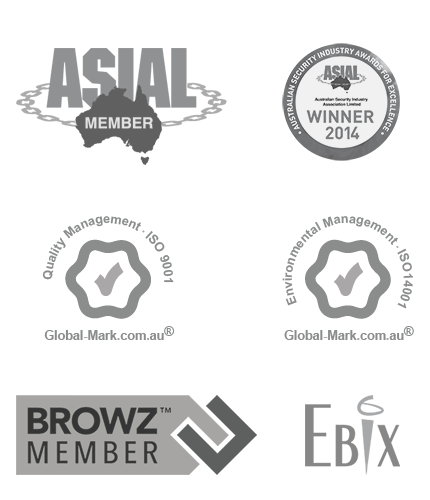 To apply for the position please email Brooke Milbourne State Manager, brooke.milbourne@sxprotection.com.au. Please include a cover letter and current CV. Applications will be accepted until COB Friday 9th February 2018.